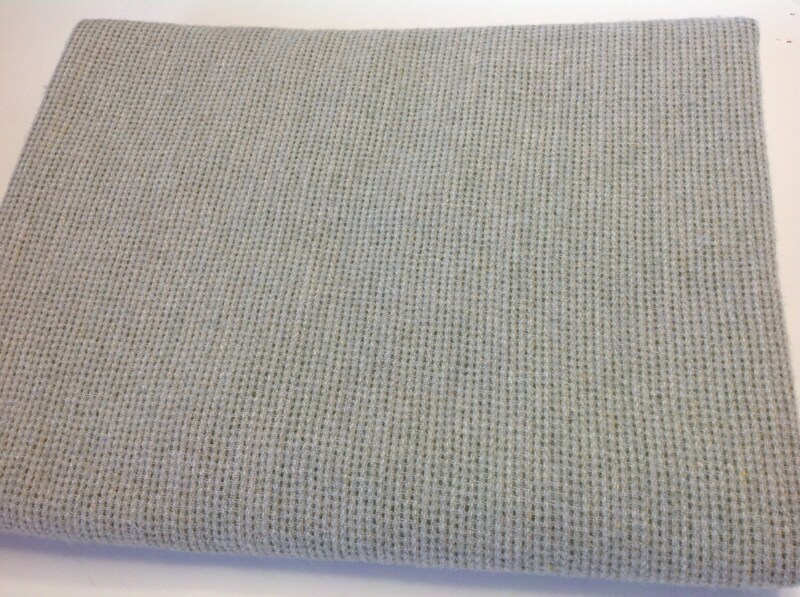 A lovely "Dove Gray" textured wool fabric. Threads of white, lightest gray, medium gray and threads of yellow make a wonderful tiny texture, tiny stitches look. 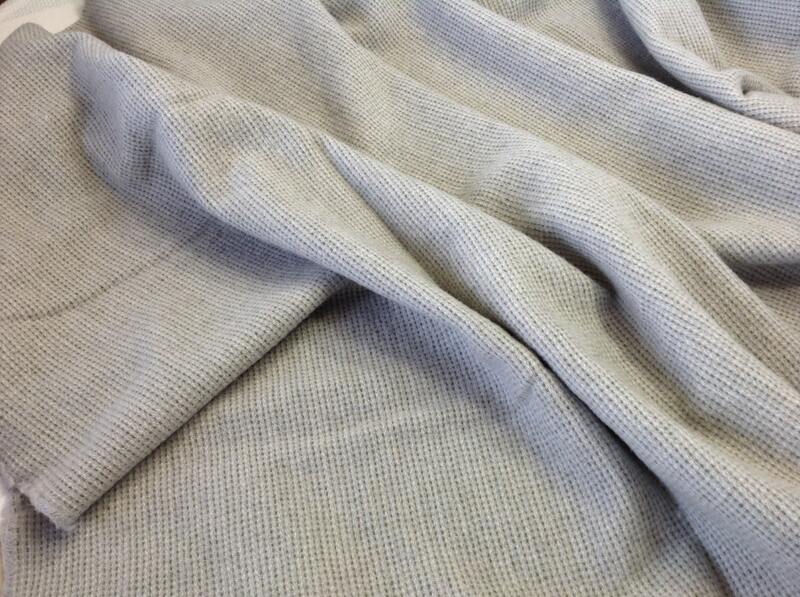 When hooked next to cream or natural wool fabrics it even takes on a soft blue gray hue. This listing is for 1) fat quarter yard, measuring approximately 16" x 28". 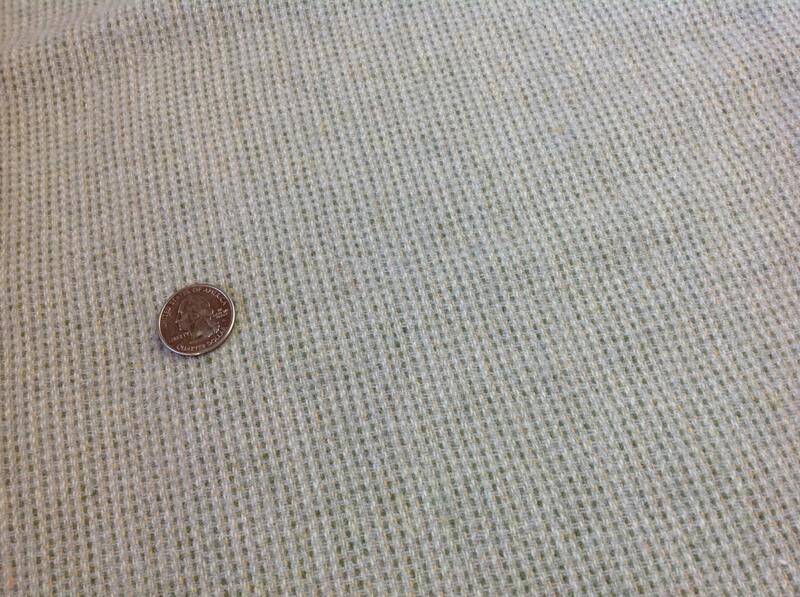 This wool fabric is a medium weight, 100% new wool fabric. It has a slightly loose weave, that for rug hooking, makes it suitable for wide cut hooking, #8 (1/4" wide) strips and wider. Great for applique and sewing projects. This wool is one hundred percent wool fabric that I have prepared for primitive rug hooking, applique, sewing and other art projects by washing and drying it with fluffy towels in the dryer (fulled). It is perfectly ready for your next project. A great addition to your stash. This wool will be a fun texture to use in your projects. Great for animals, pumpkins, fruits and vegetables, houses, barns, flowers, berry. Mix it in backgrounds with other lights. Colors may look different on your monitor. Please refer to the color description above. The 4th photo shows it with Black Stripe Wool, W130. Quick shipping. Very nice piece of fabric, perfect for the project I bought it for. This item was perfect for what I needed. Good quality, right size and color. Great wool for my stash!